Home Fragrance Lavender Fields. Dreams of Flowers Collection. Size: 1 L, 33.8 oz. Timeless and eternal, a stylish, refined classic with a cool lavender scent given a more contemporary feel by a touch of camphor. 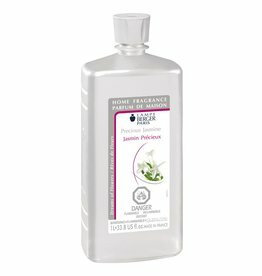 Lampe Berger Home Fragrances Paris. Home Fragrance Fresh Mint at the Riad. Size: 1 L, 33.8 oz. 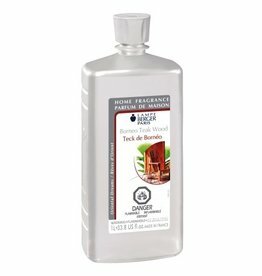 Enjoy the fragrance of smoked woods, jasmine, green tea, mint leaves topped off with lemon. 160 hours of fragrance, 40 hours of burn time. 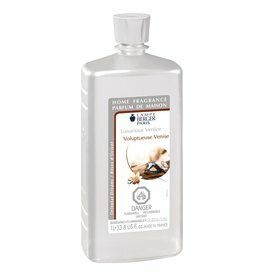 Lampe Berger Home Fragrances Paris. Home Fragrance Green Apple. Dreams of Fruits Collection. Size: 1 L, 33.8 oz. A perfume recreating the fragrance of apples. Its green, fizzy and juicy notes reflect all the fruits facets. 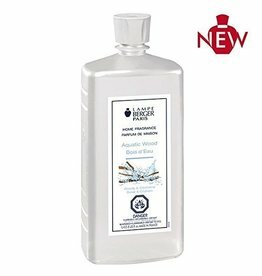 Lampe Berger Home Fragrances Paris. Home Fragrance Atlantic Tide. Dreams of Freshness Collection. Size: 1 L, 33.8 oz. This fresh fragrance entices us with its salty ocean scent, soothed by woodsy sandalwood, cedar and patchouli. 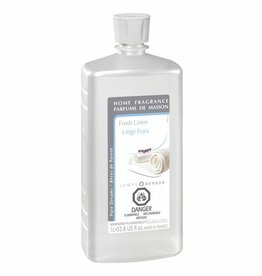 Lampe Berger Home Fragrances Paris. Home Fragrance Grapefruit Passion. Dreams of Fruits Collection. Size: 1 L, 33.8 oz. An inspired sparkling fragrance with a centre of Florida grapefruit. A burst of happiness! 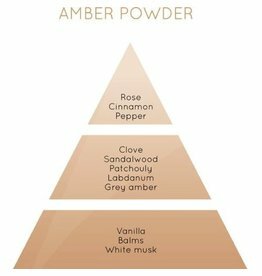 Lampe Berger Home Fragrances Paris. Home Fragrance Zest of Verbena. Dreams of Freshness Collection. Size: 1 L, 33.8 oz. Rediscover all the sparkle of verbena! 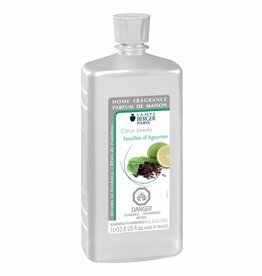 A fresh, natural, lemony fragrance. 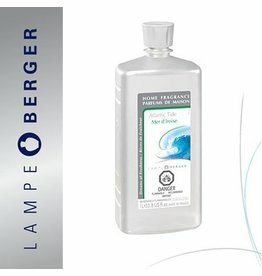 Lampe Berger Home Fragrances Paris.